Extended! NEW Location – Pennsylvania E/O 10st. NW to December 23. 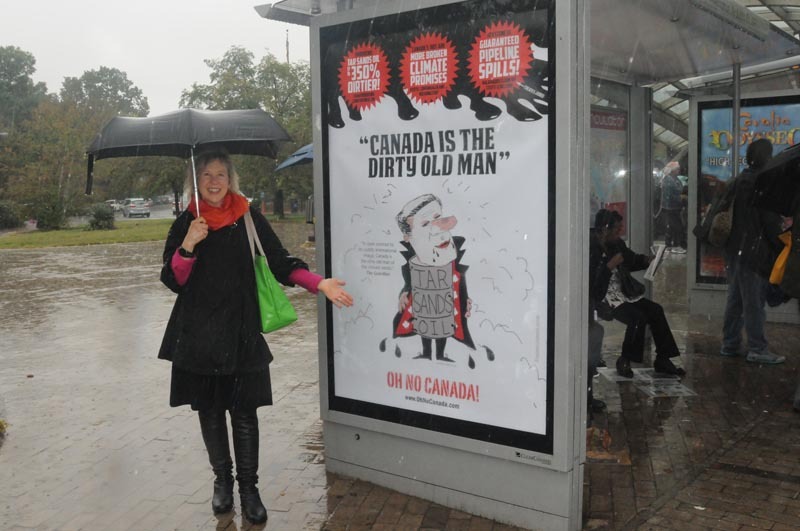 Artist and author Franke James stands beside her “Canada Is the Dirty Old Man” poster in Washington, DC. 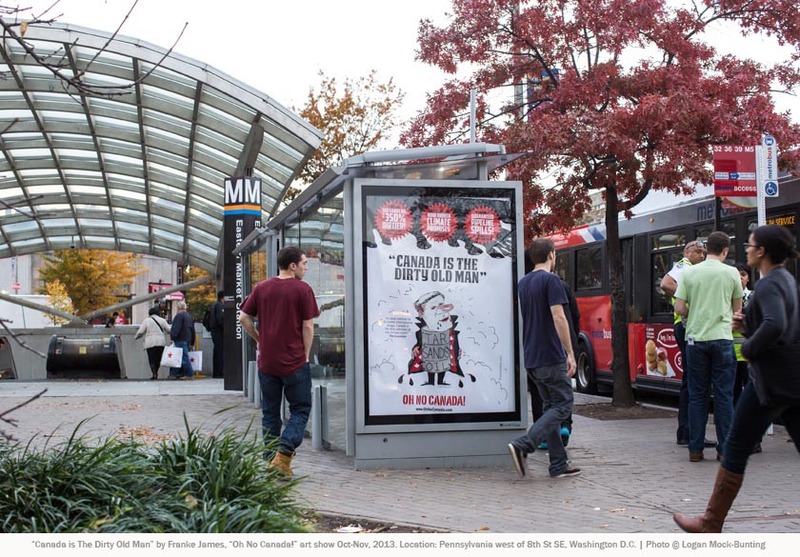 LOCATION: ‘Canada is The Dirty Old Man’: NEW Location – Pennsylvania E/O 10st. NW, Washington DC. 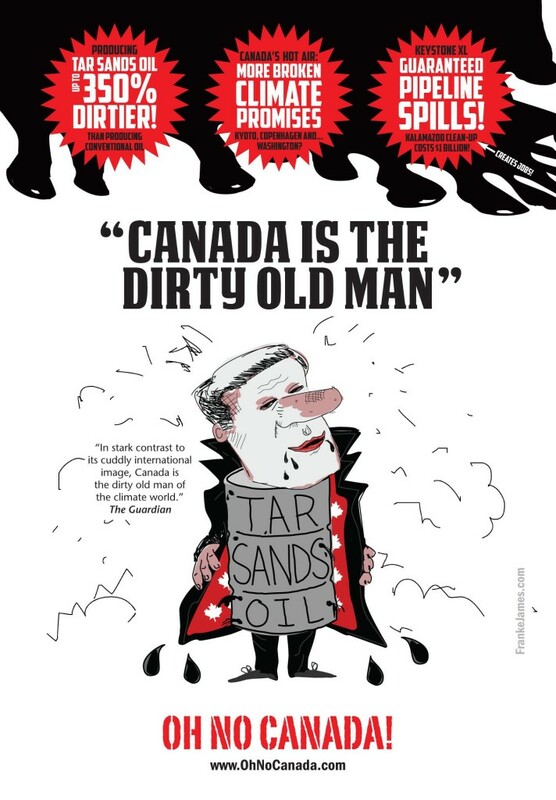 Canada Is the Dirty Old Man – NEW Location – Pennsylvania E/O 10st. NW to December 23. Leave a comment. Share on Twitter, Facebook or Google Plus. Buy an Oh No Canada Poster. Keep up the good work Franke! I saw Paul and Anne here over the weekend and asked him to pass on my regards to you and Bill on his return.